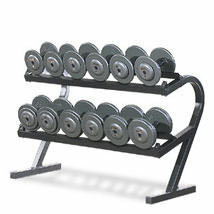 Light commercial gym equipment is built for environments where usage is between 3-5 hours per day. 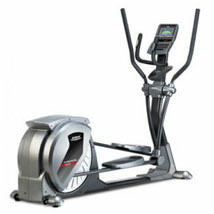 This type of fitness equipment is ideal for repeated use in a home gym environment or any vertical market fitness facility, including: corporate facilities, apartment complexes, police and fire departments, personal training facilities, churches, hotels, hospitals, medical facilities, rehabilitation centres, park and recreation departments. We offer an extensive range of light commercial fitness equipment including treadmills, elliptical cross trainers, exercise bikes and other cardio machines. We also offer exceptional strength equipment including multi-gyms, smith machines and other weight assisted machines, as well as weight plates and bars and more. We stock light commercial fitness and gym equipment from the leading manufacturers including Body-Solid, Bodypower, Life Fitness, Powertec, York Fitness and many more.